than on a scenic cruise of your choice. your choice in the beautiful Marlborough Sounds. the country’s best single track mountain bike rides. 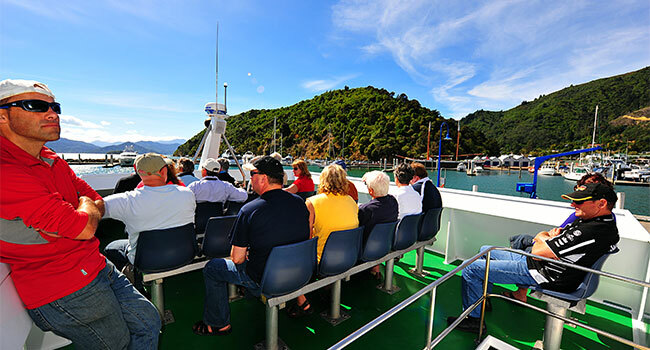 Your Marlborough Sounds Cruise, transport & Queen Charlotte Track specialists. We take great pleasure in offering you a selection of boat trips & track walks through the beautiful Marlborough Sounds and Queen Charlotte Track. Beachcomber Cruises is family owned and operated by Tony & Margaret, who purchased the company in September 2006. 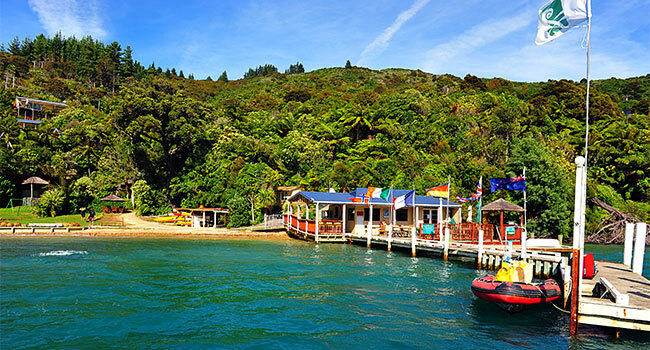 Beachcomber Cruises have seven vessels operating throughout the Queen Charlotte Sound. The boats in our fleet vary in size and can cater for groups, functions and weddings. 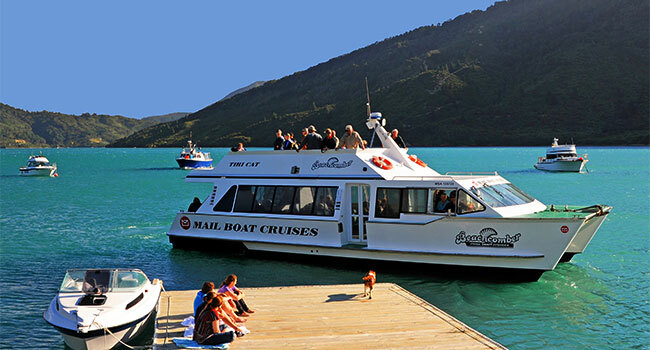 We also offer a range of cruises including our New Zealand Post Mail Run and a private water taxi service operating under the Picton Water Taxis brand. TripAdvisor is delighted to recognise Beachcomber Fun Cruises with a Certificate of Excellence. Get close and personal with one of the most beautiful spots in the world. The Queen Charlotte Track or walkway as it is known is one of the top ten and finest coastal walking tracks in New Zealand. At Beachcomber Cruises we have a number of walk options to make your trip hassle free. 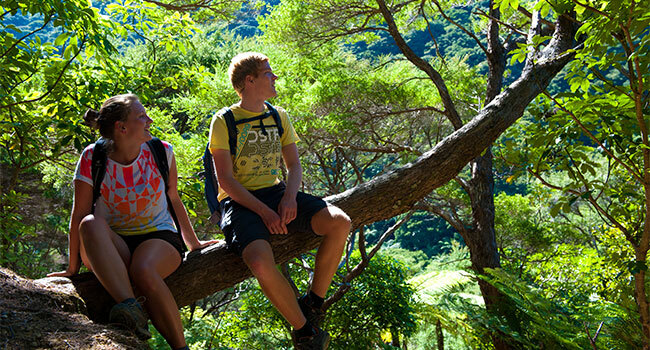 Whether it be a one day walk, just a couple of sections of the Queen Charlotte Track or you wish to complete the entire 70 kms.